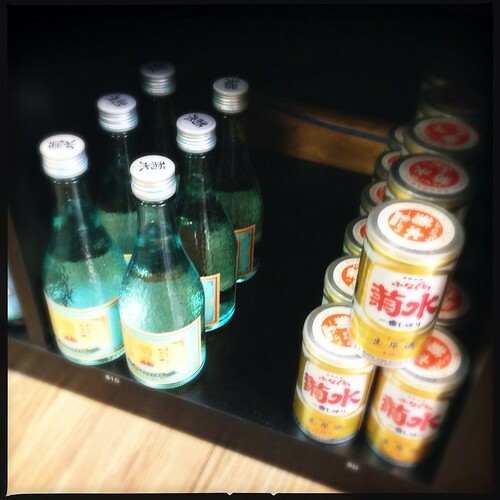 Home » buying sake » want to buy great sake? go to the beer store. 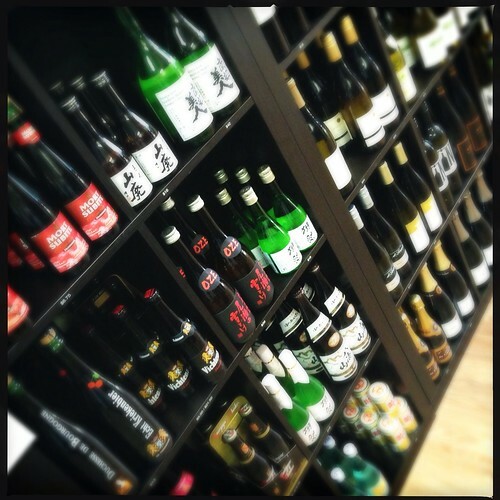 want to buy great sake? go to the beer store. 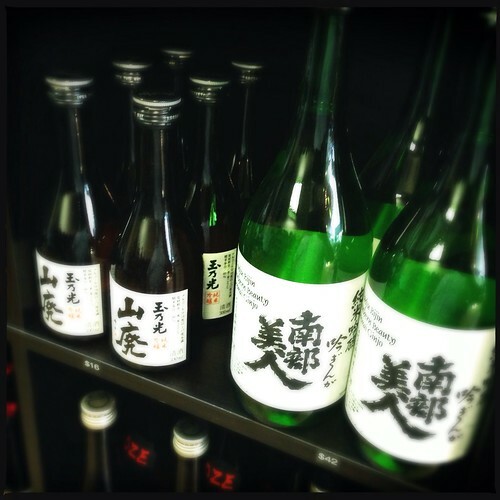 I was overjoyed when Suzanne and Kate, the owners of the Craft Beer Cellar, contacted me to curate a Sake list for their stores. Craft Beer Cellar boasts over 1000 beers with a clear focus on local New England brews. It isn’t just the selection of great brews that make this store the go-to destination for great beer; it’s the level of help and advice from the people working there. Not only can you get great price on amazing brews, but everyone working there knows and loves beer and they are free with advice and suggestions based on your needs. 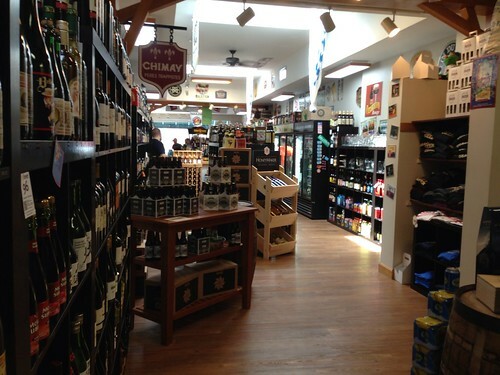 It is no surprise that Boston Magazine just named them “Best Beer Store” for 2013. 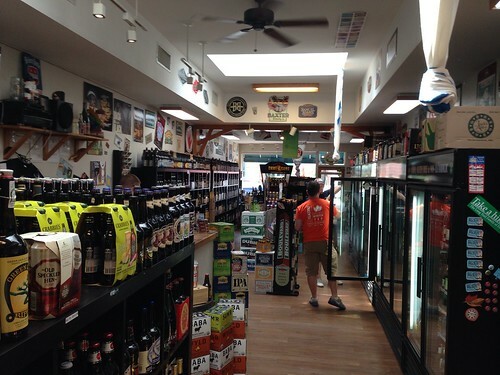 The Craft Beer Cellar in Belmont was the first store to be opened by the pair. It was followed by a Winchester store and a Newton Center location is looking promising. So, you’ll soon have 3 locations to choose from! The Craft Beer Cellar takes its mission of selling “no crap beer” seriously and uses an experienced hand to select its wide range of beers. Keeping this in mind, I selected 8 Sake that would provide the customers at the CBC with a range that encompasses the various expressions of premium Sake. Nanbu Bijin – Junmai Ginjo: This Sake from northern Japan has the distinction of having all of its ingredients from its home prefecture – including a variety of rice that took 8 years to develop. Soft and silky with apple and pear notes, this is a wonderfully approachable brew. Tama No Hikari – Junmai Ginjo Yamahai: Made in the older style of Yamahai, this Sake is brewed using naturally occurring yeasts and lactobacillus. Taking twice as long as most modern Sake, this is an earthy brew with flavors of rice, koji, and mushrooms. Great at room temperature, this Sake is a delight with heavier foods like cheese, miso, beef, and duck. Dassai 50 – Junmai Daiginjo: The highest grade of Sake, this Junmai Dai Ginjo is very refined and expressive with flavors of peach, apple, and anise. 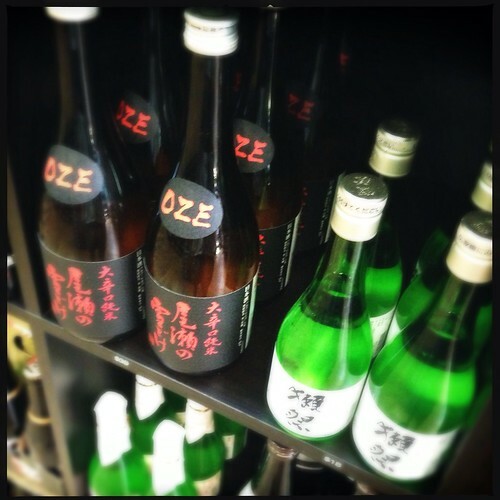 Oze no Yukidoke – Junmai Okarakuchi: This “super dry” Sake is packed with rich umami flavor and rice body. Very high quality for Sake this dry, this is a perfect rich Sake for grilled meats and cheeses. It is great cool, but can also be warmed. Dassai 50 Nigori – Junmai Daiginjo Nigori: Most unfiltered (Nigori) Sake are lower grades and lower alcohol; however, this amazing Nigori is a Junmai Daiginjo with all the expression of their Dassai 50. Hakkaisan – Honjozo: The first time that I had Hakkaisan’s Honjozo I had to double check the bottle to make sure that I read it right; it seemed like a higher grade Sake. This rich Honjozo can be enjoyed cool or warmed and is an excellent pairing to any food. Kikusui – Junmai Ginjo: This brewery, at the base of a mountain, on the western coast of Japan has superb water from snow melt. This Sake is crisp and clean like its water with complex fruit notes; it is a true delight to drink all year round. Kikusui Funaguchi Can – Nama Genshu Honjozo: This unique Sake, released in 1972, uses a can to block light and keep the quality of a bold, full strength, and unpasteurized Sake – a great Sake for outdoor grilling. Although the list above doesn’t look that extensive – it’s only 8 Sake – it represents a wide range of types: Daiginjo, Ginjo, Nigori, Yamahai, Dry, Sweet, and Honjozo. For those who are just discovering Sake, these Sake will be an excellent foundation to inform your recognition of what good Sake is like. 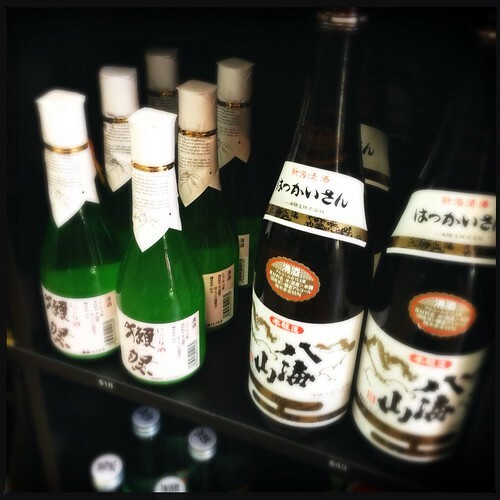 For those who already know about Sake, these will now make the CBC your go-to store for craft beer and Sake. To try some of these and learn the finer points of Sake, join me on August 10th from 5pm -7pm at the Craft Beer Cellar in Belmont where I will be pouring samples and talking about this line-up of delicious Sake. Craft Beer Cellar – events, directions, hours etc.